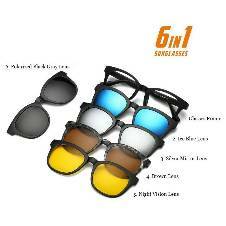 The best designed & branded sunglasses, frames & contact lens are available online at your fingertips. 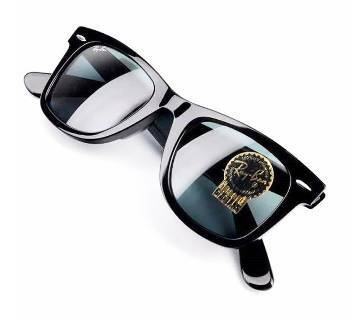 Complete your wardrobe with your favorite designer eye-wear. Sunglasses not only protect your eyes from the sun, it also carries the responsibility of providing clear vision & of course, a fashionable look to your appearance. 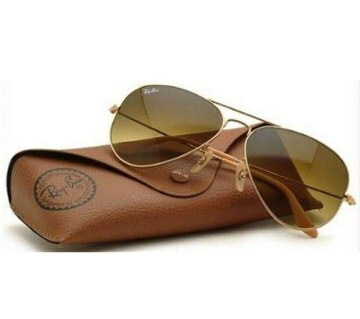 Shop designer sunglasses online for both men & women from your favorite brands like AO, Gucci, Porsche, Ray Ban, Hannilo, Armani, Oakley, D & G, Rado etc. on Ajkerdeal.com. 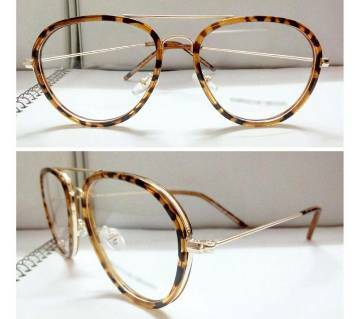 Ajkerdeal.com provides sunglasses in all popular shapes such as aviator, retro square, round, sport, wayfarer, cat eye etc. There are metal-frame sunglasses & plastic frame sunglasses on the Site to give you the opportunity to pick according to your own choice. Besides ladies & gents sunglasses, we have also a selection of unisex sunglasses which is suitable for both ladies and gents.You have the freedom to choose from our hundreds of collection of unisex sunglasses. 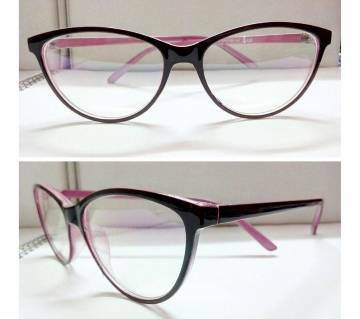 Your frames selection discloses your taste & smartness. Look for frames in a wide variety of shapes, colors & materials on ajkerdeal.com. 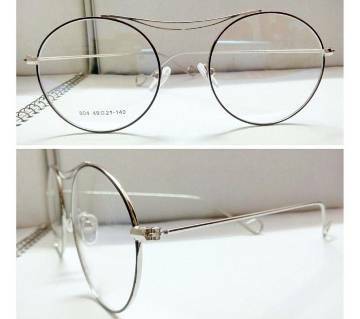 Our frames are made of metal, plastic & shell frame material. 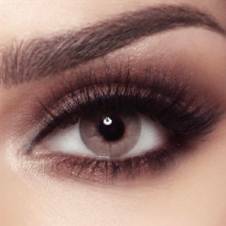 Contact lenses are an excellent choice for fashionable ladies & gents who needs to enhance their eyesight but doesn’t want to wear eyeglasses full time or undergo Lasik surgery. Our exclusive lens material will best satisfy your needs. Shopping for contact lenses online is easier than ever at the largest online shopping mall, Ajkerdeal.com. 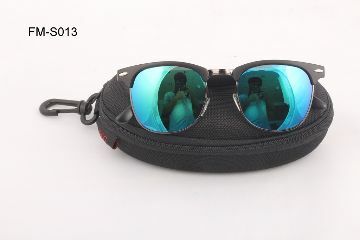 Ajkerdeal.com delivers the best quality high-end,low-end sunglasses at reasonable prices. Buy from online and get ready to display your style spirit wherever you go.